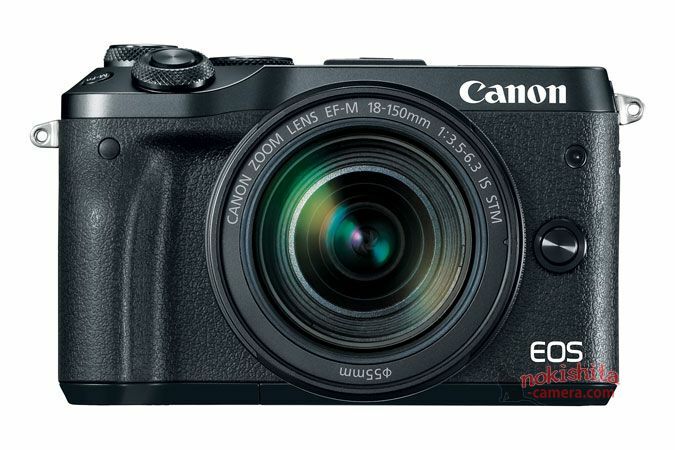 Here are the first images of the upcoming Canon EOS M6, leaked on the nokishita-camera. 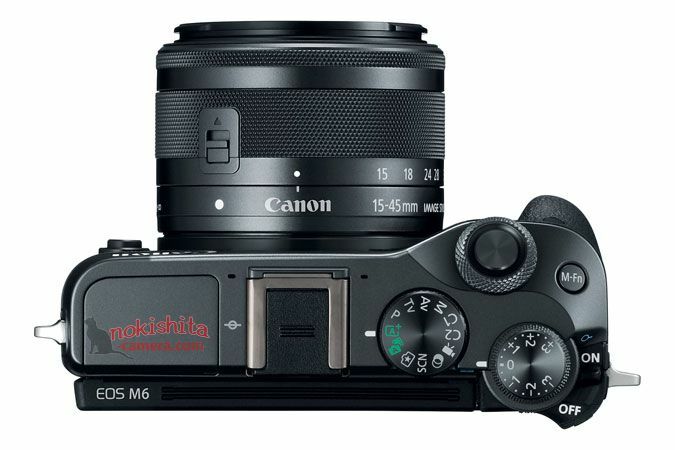 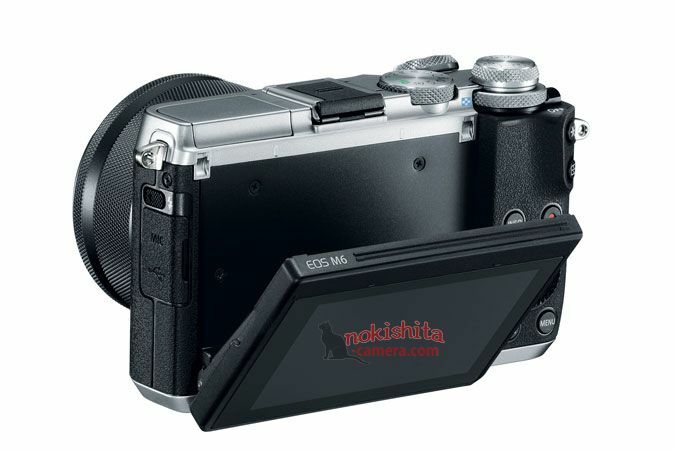 This new mirrorless camera is expected to be announced very soon! 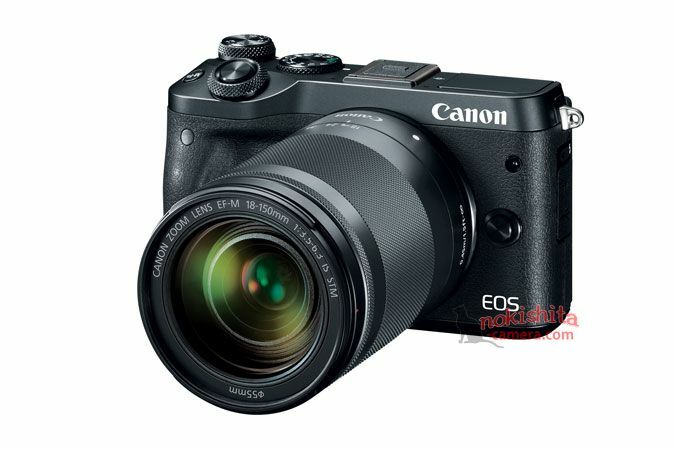 From the images, you can see Canon EOS M6 looks like the successor of the M3. 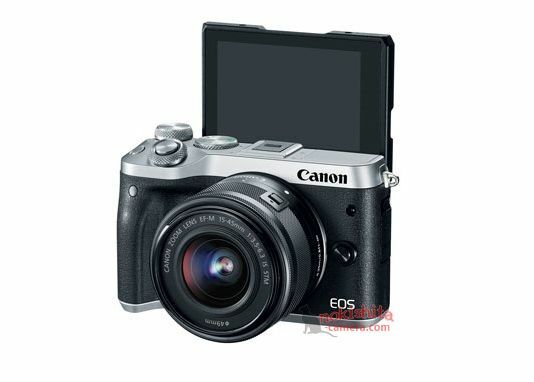 This entry was posted in Canon Camera and tagged Canon camera, Canon EOS M6 on February 8, 2017 by admin.